There's no denying the indescribable power that music has on us. Countless studies have detailed the positive and negative psychological affects of music while driving, shopping, and working. And of course, certain music is great for falling asleep, so it's no surprise that many people listen to soothing tracks before attempting to doze off for the night. However, if you've fallen asleep to the wrong playlist, you could quickly be woken back up if the music continues to play all night long. To prevent this and remain asleep without any interruptions, use your iPhone's timer to schedule your music to stop. It's an often overlooked feature in iOS, but a very useful one come nighttime. 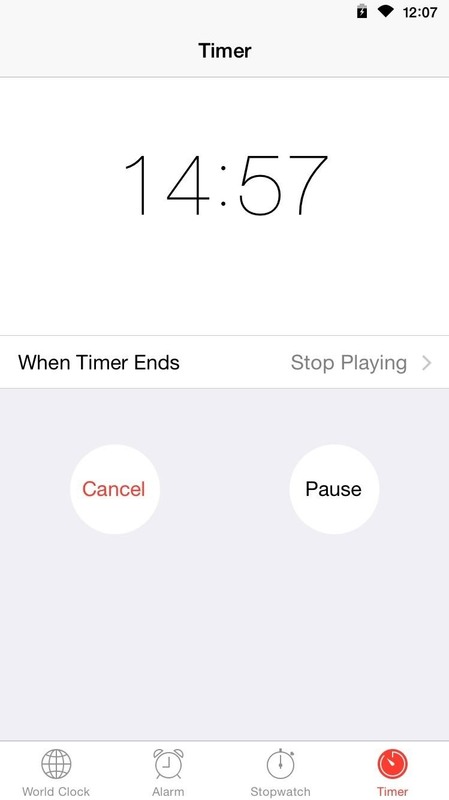 On your iPad, iPhone, or iPod touch, head into the Clock application and select the Timer. 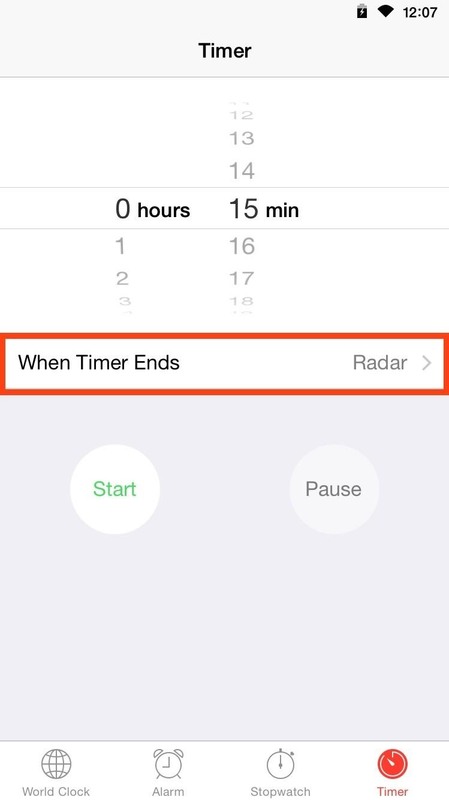 Set it to however long it typically takes you to fall asleep, then select "When Timer Ends.'' 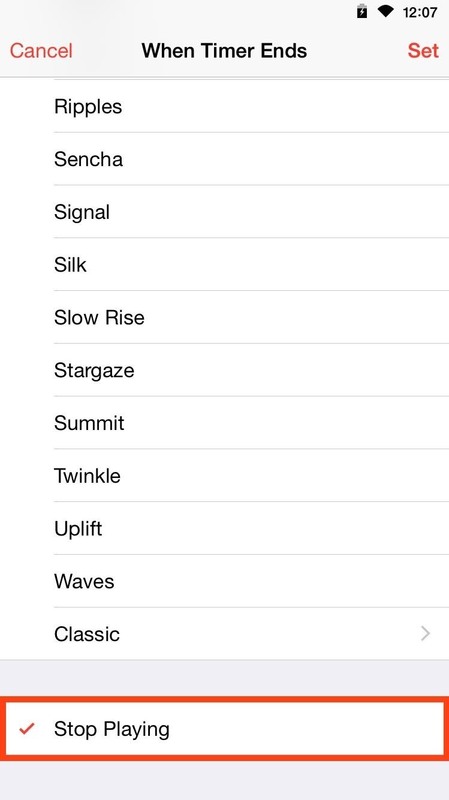 Instead of selecting a tone, scroll all the way to the bottom and choose "Stop Playing." Now just start your music as usual, either in the stock Music app or a third-party player like Spotify, and start the timer soon after. Just remember that when you are not using the timer function to stop music, make sure to change the "When Timer Ends" option to an actual alert. If you don't remember to change this, your timer will go off... by not going off. That means the pizza is definitely going to get burnt. Give it a try and tell us what you think in the comments below, and make sure to check us out over on Facebook, Google+, and Twitter for more quick tips like this one.